I must go down to the sea again, to the lonely sea and the sky, And all I ask is a tall ship and a star to steer her by; And the wheel’s kick and the wind’s song and the white sail’s shaking, And a grey mist on the sea’s face, and a grey dawn breaking. I love Kris Delmhorst’s musical version of “Sea Fever” on her wonderful CD “Strange Conversation.” I’m listening to it now as I write this. Can’t wait to be there! 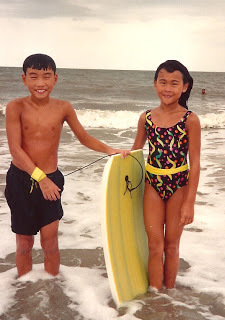 I only remember one beach trip with my family when I was a little girl. 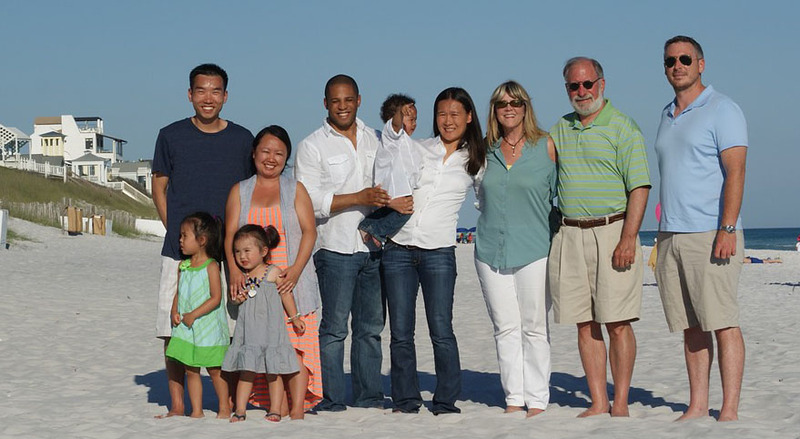 Most of our family vacations involved following my dad around golf courses and watching him play in (and often win) tournaments. Swimming in the pools at the various country clubs where he played was fun, but it wasn’t the ocean. 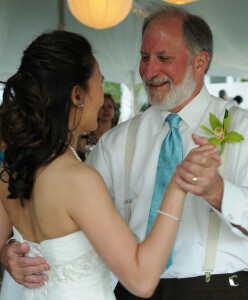 Our daughter Beth was married at Seagrove Beach in May of 2011. Next week we’ll be staying at a house right next door to the wedding venue. 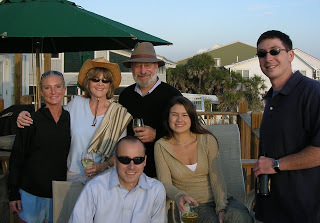 Lots of great memories…. I’ll close with a few photos. 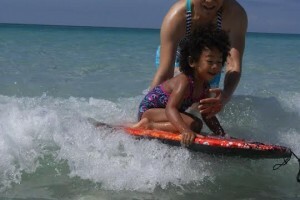 I might not be blogging from the beach next week… so please come back in May! May 2013 (sunset photo taken at Seaside). 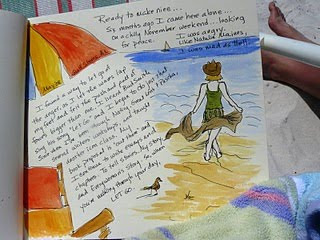 On one trip (I think this was actually at Gulf Shores) I kept a watercolor journal…. 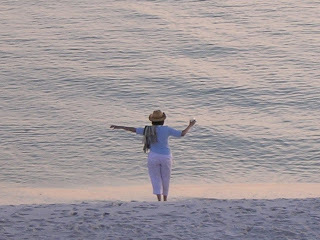 November 2006… when I fell in love with Seagrove…. A few months ago I invited the contributors and received 26 wonderful essays and a foreword. I worked with each author on edits, grouped the essays into sections by themes, found quotes to head up each section, wrote an introduction, acknowledgements, and table of contents, and sent the manuscript off to the press in March. Does the manuscript make a significant contribution to this field of study and/or the general market for this type of book? Yes, I believe the manuscript does make a significant contribution to the field of southern literature…. I think this book will appeal to academics, particularly those teaching creative writing, southern and contemporary literature, and it will also appeal to up-and-coming writers who are looking for experienced direction, inspiration, support, and a reason to believe in themselves and keep putting their own words and stories on paper! All the essays in this collection are strong and well-written and I enjoyed reading every one of them…. The styles vary, but I consider this variety a huge plus offering would-be writers an opportunity to experience different writing styles and voices, and hopefully find a voice, story, and approach to writing that speaks a little louder to the reader and his/her own unique experience. To your knowledge, is the information in this proposal available in published form elsewhere? I’m not aware of any such book. Some individual southern (and non-southern) authors have published books that talk about their own writing, but there’s not to my knowledge a collection of essays such as this. I find that pretty amazing! … young writers are most interested in learning from writers who aren’t necessarily big names, but who are successful in publishing now… as opposed to writers like Faulkner, Welty, Tennessee Williams, etc. This book is a solid response to that need. There are a total of ten questions on the readers’ questionnaires, and I found most of their observations and suggestions extremely helpful. 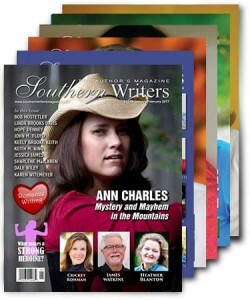 I’m even strongly considering changing the title from So Y’all Think You Can Write: Southern Writers on Writing, to simply Southern Writers on Writing. The original (longer) title was inspired by the TV show, “So You Think You Can Dance,” but not everyone will get that, and as one reader pointed out, some people might think it’s the writers in the book thumbing their noses at the readers, which isn’t the case at all! If you’re reading this and have a different idea for a title, please let me know! Of course the proof of the pudding was that all readers strongly recommend that the book be published. I did a peer review for another university press a year or so ago, and was sad to have to say “no” to this question in response to the manuscript I reviewed, knowing that the author would be disappointed to be turned down by the press. But that’s what peer review is for. So now you know more about what goes on “behind the scenes” when a university press publishes a book. 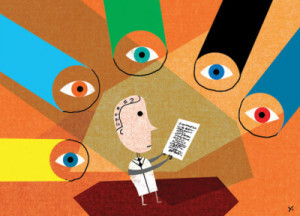 The peer review process is an important step in protecting the integrity of the press, and in helping make the books they publish excellent. I’m so thankful to be on this journey! Stay tuned…. I never read crime thrillers, although I do watch Law & Order SVU regularly. 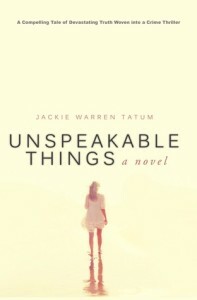 But when I met Jackie Warren Tatum at one of my book signings in Jackson, Mississippi, recently, I told her I had bought her debut novel Unspeakable Things, and it was next up in my reading queue. Although this isn’t a regular genre for me, I found it compelling. Dark. Graphic. Page-turning. Good character development. All the elements of a really good read. There are several good reviews (just Google it) online, so I decided to do a short Q&A with Jackie instead of posting another review. My questions—and Jackie’s answers—are aimed at information that both readers and writers will appreciate. 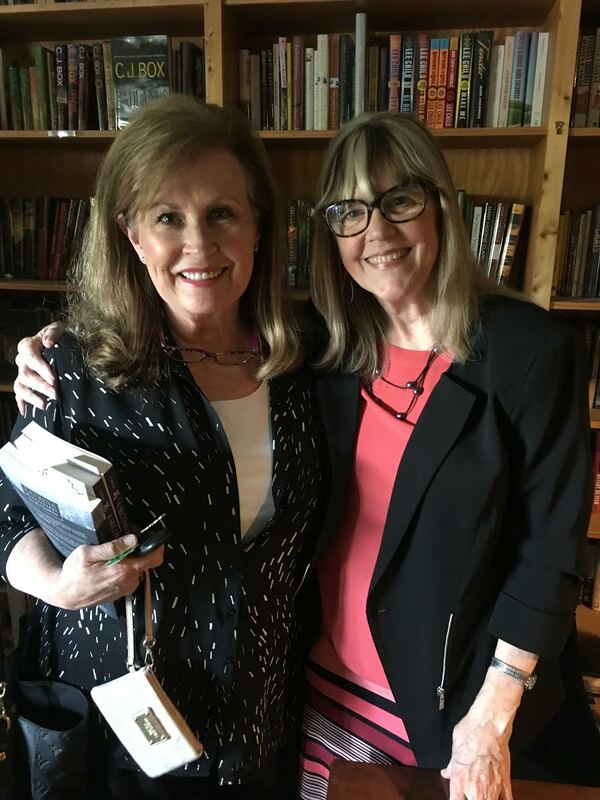 I just turned 66, in the year my first novel (and two nonfiction books) are being published, so I am greatly impressed with Jackie’s first novel at age 74. Kudos to a fellow Mississippian, Jackie! And thanks for the interview. P&P: I read that you did some writing for Jackson Free Press prior to writing Unspeakable Things, your debut novel. Have you always wanted to write a novel? Jackie: I have always had an interest in expressing myself on paper. I remember writing poems in high school. Years ago, as a high school English and radio and television journalism teacher, words were a part of my life. Then, as a lawyer, I continued my relationship with words, both written and spoken. After I retired as a Special Assistant Attorney General, I took a writing course with the editor of the Jackson Free Press. That led to my freelancing and consciously considering myself a writer. I don’t know that I have ALWAYS wanted to write a novel, but over the years, prior to Unspeakable Things, I had begun several that never grew legs. P&P: Did you draw from your experiences as an attorney in writing the story for the novel, and in developing the characters? If not, where did your ideas come from? Jackie: Unspeakable Things is pure fiction. 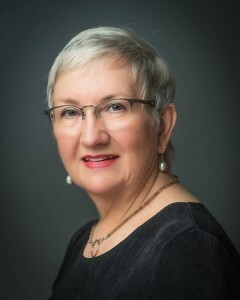 I am 74 years old and I have had a variety of life experiences, including widowhood and divorce and being the first female member of the Tippah County MS Bar in1980 and conducting a rural law practice there. 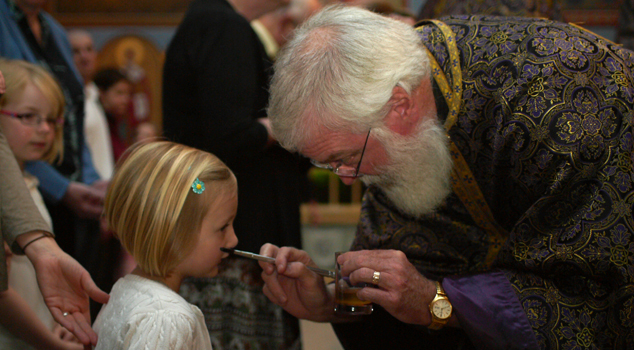 Once I began Unspeakable Things, the characters found me. They often decided in which direction we would go and they dragged me along behind them, at times, kicking and screaming. P&P: Why did you choose to self publish? Did you try traditional publishing first–i.e. querying agents and/or independent presses? Were you pleased with the process? What was good or bad about it? Jackie: I researched for a year before selecting how to publish. There are really three ways to publish, as I understand it: 1. self publish by literally doing all the work yourself or contracting out the respective tasks, e.g., the art work/graphics/cover design/layout/etc. or 2. traditional publishing or 3. using some form of a self publishing service company. 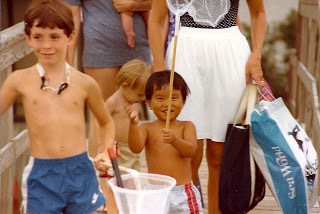 I was too inexperienced for 1., too old for 2. I chose 3. and shopped, in part, based on my research, and, in part, based on my scrutinizing the contract terms and conditions with the publishers. P&P: I know that you lost your husband when you were only 25 years old. How much did that loss inform the relationship between Renee and Samone in the book? Was writing the book cathartic in any way? 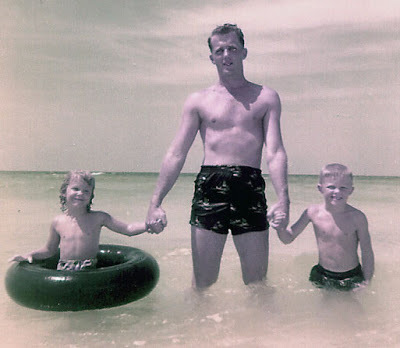 Jackie: Unspeakable Things is pure fiction, but I could write with complete integrity about loss, having experienced the death of my high school sweetheart husband, suddenly, at such a young age. I dipped into the deep reservoir of experience and emotions inside me. Writing Unspeakable Things was a healing experience. P&P: Any plans for writing another novel? Jackie: I have begun another novel. I am also getting encouragement to write a sequel to Unspeakable Things. The Lord willing, I will keep writing. 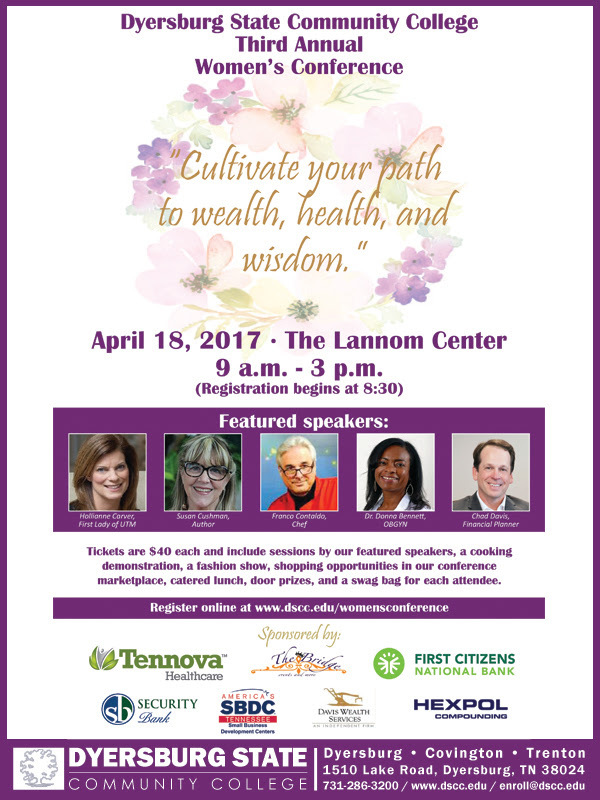 I’ve been invited to speak at the Dyersburg State Community College’s Third Annual Women’s Conference. The conference theme is “Cultivate Your Path to Wealth, Health, and Wisdom.” I don’t know if I’m supposed to be the “wisdom” part or what, but I’ll be speaking on my later-life journey as an author. I’m excited for the opportunity. I’ll try to write a real blog post on Wednesday! Sorry I didn’t post on Wednesday or Friday… I was on the road (drove about 1000 miles in four days). 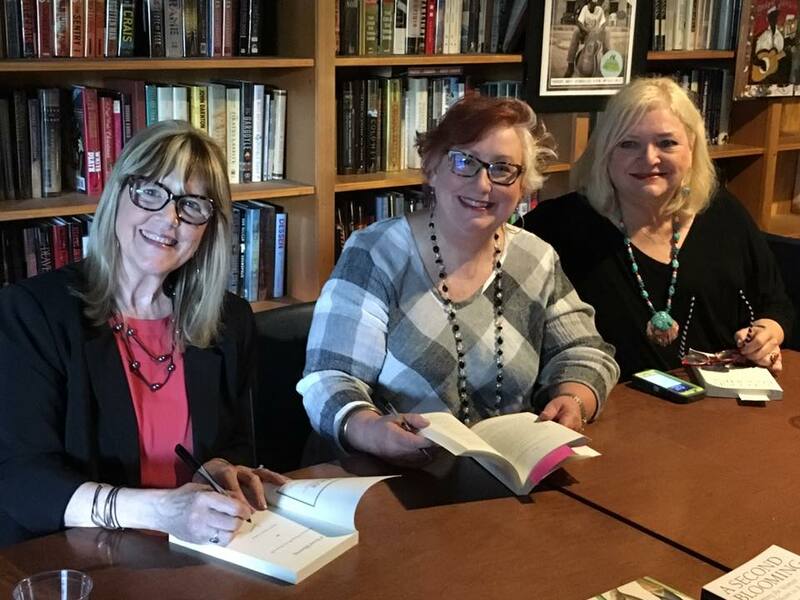 This was a “mixed” book tour, with one event for Tangles and Plaques and two events for A Second Blooming. I’ll share the highlights, but one of my favorite things about the trip was visiting with my author friends in each city. Great support from Joe Formichella and Suzanne Hudson. 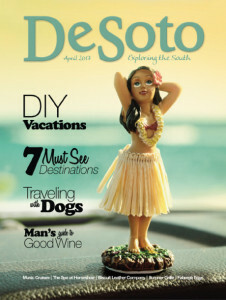 Photo at Page & Palette books in Fairhope, Alabama. On Tuesday I drove from Memphis to Fairhope, Alabama, where my hosts were Suzanne Hudson and Joe Formichella. Suzanne and Joe are both brilliant writers and we’ve become good friends since we met about seven years ago. 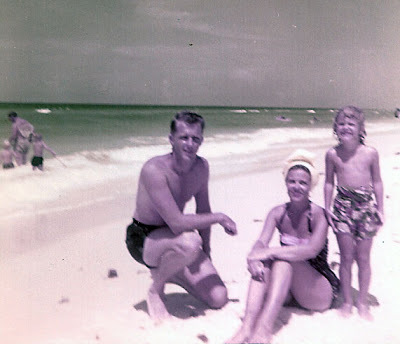 I loved staying with them at their “house in the woods” in Waterhole Branch, just outside Fairhope. 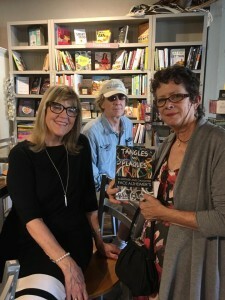 They helped promote my event for Tangles and Plaques at Page & Palette Books in Fairhope. I always appreciate audience participation with this book, and was honored to have some heartfelt exchanges with several folks who are at various stages of caregiving for loved ones. Wednesday I drove from Fairhope to New Orleans, where I stayed with my friend Emma Connolly (who used to live in Memphis) and her husband Robert. 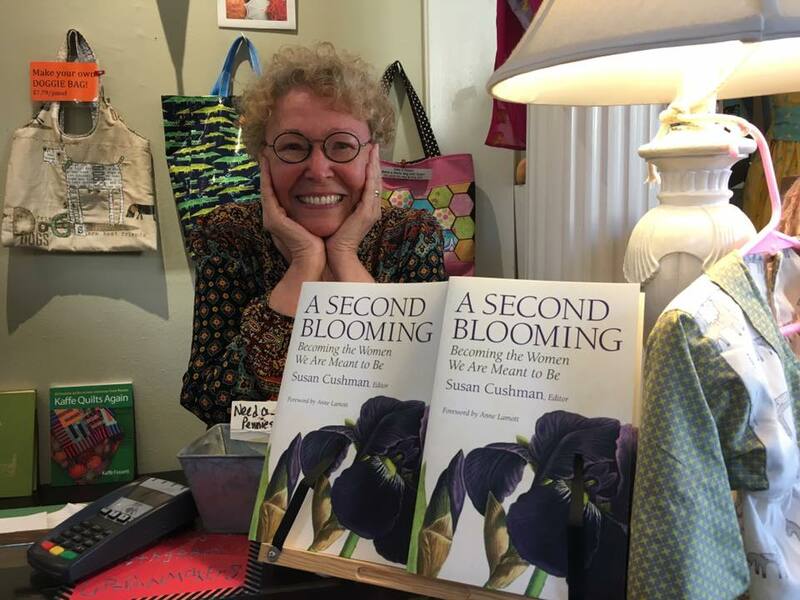 Emma’s essay in A Second Blooming is about her move to New Orleans at age 65 to open a new business, Uptown Needle and Craftworks. 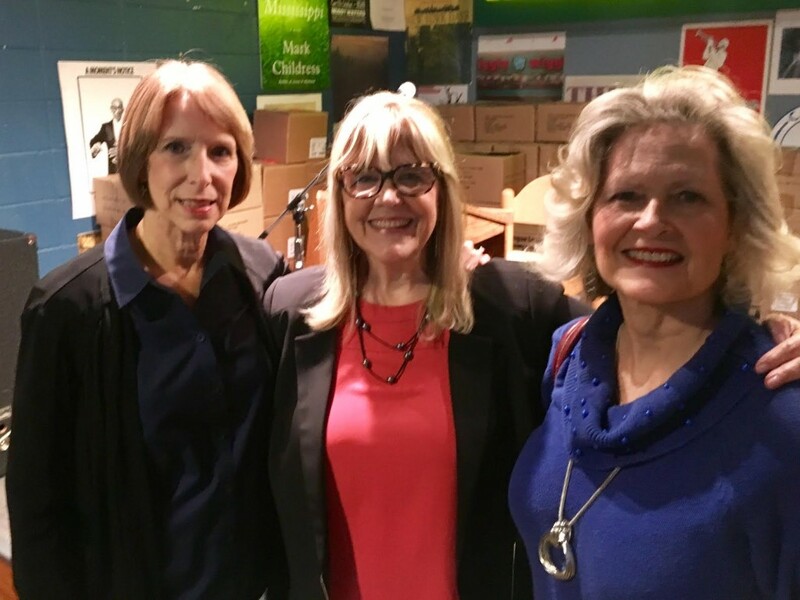 I had fun visiting her shop, and the folks at Garden District Books were wonderful hosts for our event, which included Jackson contributors NancyKay Wessman and Susan Marquez. 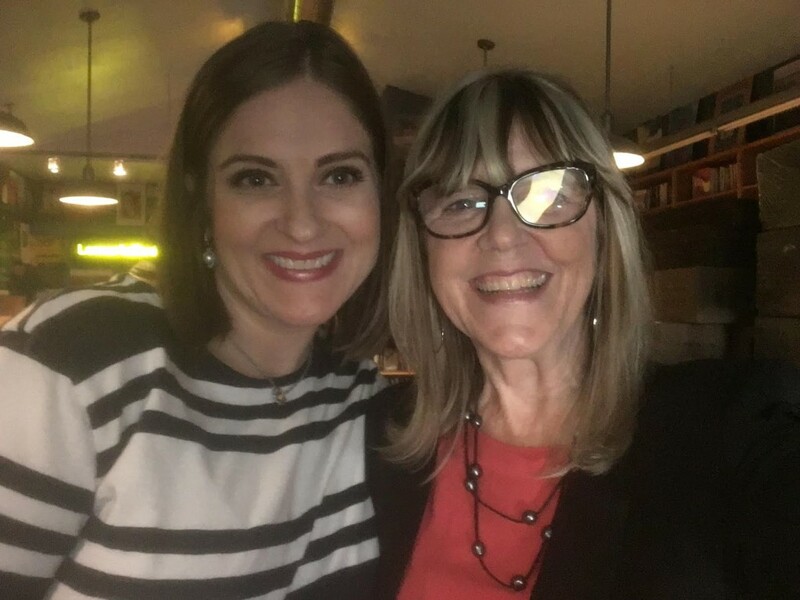 Susan’s daughter Nicole lives in New Orleans, as does my oldest son Jonathan, and both of them were at our reading, which made it even more special. Dinner afterwards at Joey K’s made the visit even more fun. So happy to have my son, Jonathan, at the event in New Orleans where he lives and flies a med-evac helicopter. 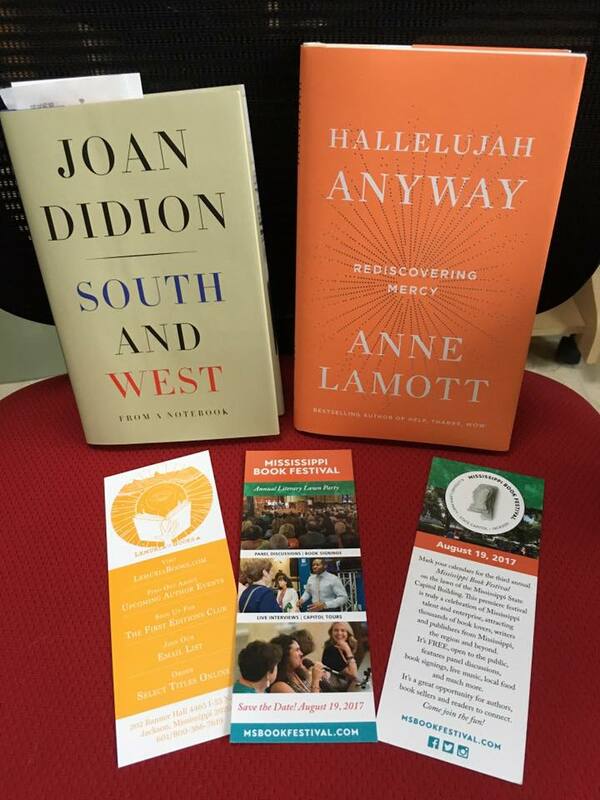 Thursday I headed up to Jackson, Mississippi, for a third event, this time at Lemuria Books. Jackson contributors to A Second Blooming, Susan Marquez and NancyKay Wessman joined me, and I was thrilled with the turnout from friends and family in my home town. 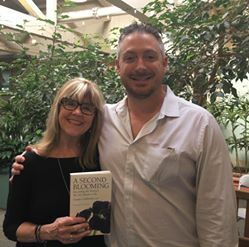 Lemuria bookseller Kelly Pickerill was a terrific event host, and bookstore owner John Evans stopped by to cheer us on. Lemuria is one of the most supportive bookstores for authors, and I always love being there. Dinner afterwards at Bravo with NancyKay, Susan, and a new friend (for me) Janet Wagner. We closed out the evening with (the best ever) Willie Morris Old Fashioneds at the Library Lounge at the Fairview Inn. 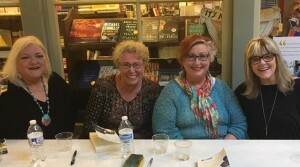 Signing with Jackson residents Susan Marquez and NancyKay Wessman at Lemuria Books. Great to see Kathy Moore Kerr, friend from high school who was matron of honor in my wedding in 1970! Murrah High School classmates (1969) came out to support me: Sally McClintock Thompson, and AB Clark Nichols. Always love to see my niece, Aubrey Leigh Goodwin! My next event is April 18, when I’ll be a speaker at the Dyersburg State Community College’s 3rd annual women’s conference, where I’ll be talking about my journey as a “late life” author. 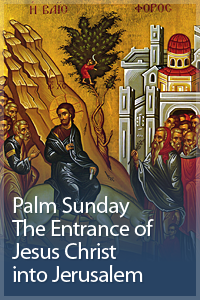 I’ll be taking a break from the book circuit this next week as we enter Holy Week, with many services at our parish, culminating with Pascha (Easter). Thanks, always, for reading, and I love to hear from my readers. Please leave a comment here or on Facebook. April is National Poetry Month, so I thought I’d share some of my favorite poetry collections by contemporary (mostly southern) poets. All but one of them I call friends (I haven’t met Mary Waters from Little Rock yet, although we have corresponded by email.) 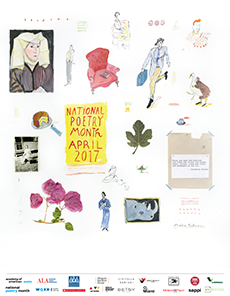 and I hope you’ll check them out, purchase a volume or two, and find inspiration in their verses—especially during April, but for always. Four of these (southern) poets contributed essays to the upcoming anthology I’m editing, So Y’all Think You Can Write: Southern Writers on Writing (University Press of Mississippi 2018): Beth Ann Fennelly, Jennifer Horne, Corey Mesler, and Jacqueline Allen Trimble. And here’s a link to my one published poem: “The Imperfect Peace” (2008). … or even with the month of April? 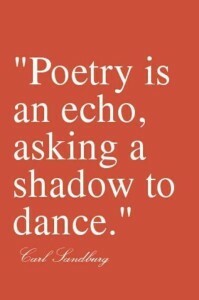 Have favorite contemporary poets? Please share them and their work with me here or on Facebook.